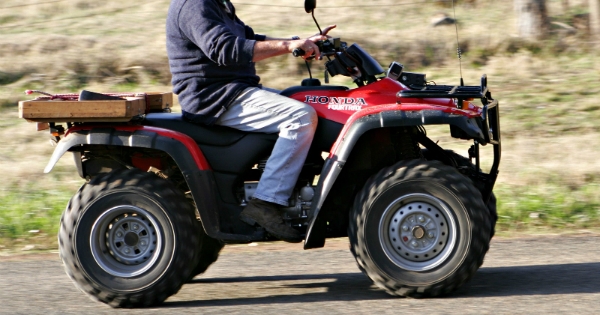 QUAD bike safety is under the spotlight again after two young boys were killed in quad bike incidents on the weekend in Western Australia and Tasmania. On Saturday afternoon, a seven-year-old boy died after his quad bike rolled in WA’s South West. The quad bike rolled on a property in Dingup shortly before 2pm. The Australian Competition and Consumers Commission’s (ACCC) final report into quad bike safety released this week recommends the introduction of a safety standard. The ACCC has made a recommendation to the Assistant Treasurer to make a mandatory safety standard.